When constructing your dream bridal gown, your dressmaker will consider using a Dress Lining. 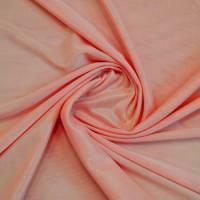 A Dress Lining will help your dressmaker to conceal interfacing, padding and seam edges. 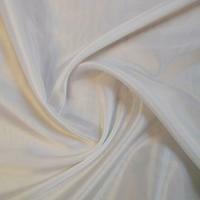 A Dress Lining will also help to extend the life of a garment and will provide extra levels of comfort for the wearer. Your choice of bridal fabric is a personal one, but whatever you decide we have a fantastic range of Dress Linings in a huge variety of colours, designed to compliment our choice of Bridal Fabrics. 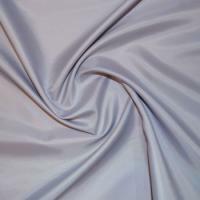 Our Dress Linings are made from a 100% polyester material, which is smooth and easy to work with. 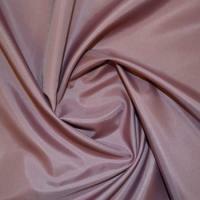 Our Dress Lining is a durable and lightweight fabric, which is used by many high street manufacturers. Some of the bridal fabrics that would benefit from Dress Lining include Duchess Satin, Taffeta Fabric and sheer Bridal Fabrics such as chiffon, cationic chiffon and georgette. Our range of Dress Linings is available in a generous width of 150cm and is excellent value for money when purchased by the metre.